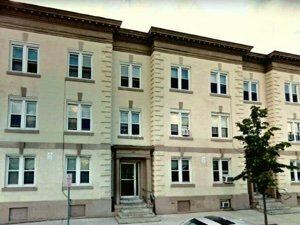 Boston, MA: EagleBridge Capital, is pleased to announce that it has arranged permanent mortgage financing in the amount of $21,500,000 for the acquisition of a 370 unit multi-family portfolio. The mortgage financing was arranged by EagleBridge Principals Brian Sheehan & Ted Sidel who stated that the loan was provided by Fannie Mae. “The loan(s) provided our sponsor with long-term, non-recourse, fixed rate rate debt to acquire a portfolio of multiple assets located throughout New England.”, explained Mr. Sidel.